Speaking about bungalow style in general, it came from Asian countries, especially India and Malaysia. English colonists implemented their ideas about the ideal country house, taking some design from both, local and English decorators. This is one-storeyed house without stairs that is good for country. It is also good for local women as they can clean the house, cook, and other household activities without running up and down stairs. The bungalow style can be characterized as country style. People, who live in bungalows, try to be close to nature. They are tired from civilization, geometric figures, sharp-cornered objects. A bungalow, or so-called banglo in Malaysian, is a house of any size that stands on its own land. The house can be surrounded by lush, small or large plots of land. Of course, the prices for bungalows differ with its size, location, around territory, bedrooms and patio. A standard 4-5 bedroom bungalow on a beach line starts from RM3 millions. There are three main types of bungalow houses in Malaysia. If you rent a car in Langkawi and go to find something for rent or to buy, you’ll see three main types of it. 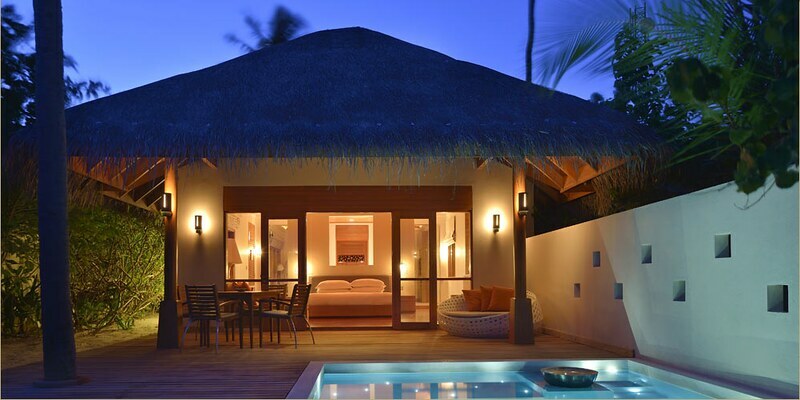 There can be the Tropical bungalow, Contemporary bungalow and Modern bungalows. 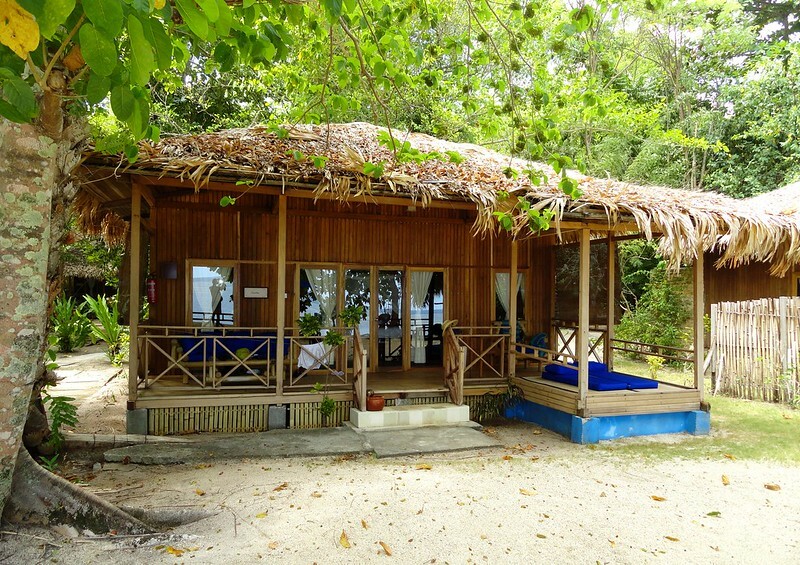 Tropical bungalows of Malaysia have the same style as Bali and Hawaii houses. They are absolutely charming and mostly built of natural materials on the beach or forest line. Contemporary bungalows give you freedom to create new and comfortable space with the help of geometry and different materials. Modern bungalows are the favorite for tourists. This is your chance to have a home as individual as you are, according to your style, character, preferences. The main design feature of bungalow is in its unique organization. There is always a big and cozy living room in the center of the house. All other rooms are situated around the living room. This can be a dining room, bedroom, kitchen, bathroom. The houses of this style are practical. What is more, all technical support of the house take less time to establish as the house occupies only one store. Bungalows are especially popular on the beach as you can be easily evacuated from the house in case of disaster, through the door or window, whatever. The windows are always big from the floor to ceiling. There can be lot of interesting details in bungalow design. Only natural materials are used. For example, the furniture can be made of wood, straw or rattan. The walls and floor are decorated with stones, woo. The colors are close to natural. The most popular colors are sandy, brown, beige, peach. The walls are decorated with textile materials, paints, wallpapers and plasters. The natural ornaments are present. The living room and kitchen are organized with brick works, wooden boards. The floors are also made of wood. All accessories are hand-crafted. The windows are decorated with heavy curtains and wooden window-blinds. Never forget about plants everywhere in the house and a bog swimming pool in the backyard or patio. If you want to give bungalow for rent, you can be successful in this kind of business. So, it is time to design and build a bungalow. These cozy houses are especially good for beach territories. 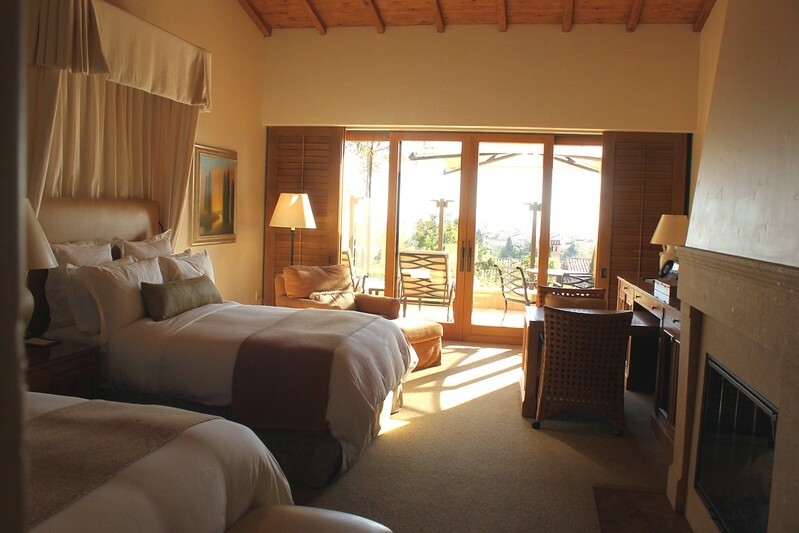 The most of tourists take bungalows for rent better than apartments of hotel rooms. This helps people to have more space and more privacy. They are ready to pay money for it. The price for rent depends on where you are building them in Malaysia. The most profitable regions are Malacca city, Georgetown, or the famous Kuala Lumpur. You can have lot of cash by working with these companies. Of course, if you want to buy a bungalow and give it for rent it may be a good idea. If you want to build the house on your own, you can implement your ideas into life very quickly by working with a business that has done this for many other clients. There are special companies who built hundreds of different bungalows all throughout Malaysia. They know everything about it and can help you design and build yours. Don’t worry if you don’t have an idea about where to start. They will know how to proceed. If you give your ideas to professionals, they can easily convert them into actual blueprints, and start building your bungalows for you. Professional contractors and developers offer their services in Malaysia. They know everything about their traditional housing, local materials, land specific. Just find a place to start. They will travel there to complete the job for you. How much time does it take? It may take a few months to fulfill all tasks, getting permits. Finally, you’ll get a fully functional series of bungalows that you can rent out to your clients. If you don’t want to wait for long, try to buy ready-to-made houses to rent them out. Of course, you expect to return your investments fast. It can happen very quickly if you are using the right company. Try to find a company by feedbacks. If you can find one with positive reputation and reasonable prices, try to contact them. If you don’t have problems with your budget, don’t wait. The sooner you start the more money you’ll get. Finally, your bungalows are ready to give for rent to all tourists travelling in Malaysia. Is it a good business idea? 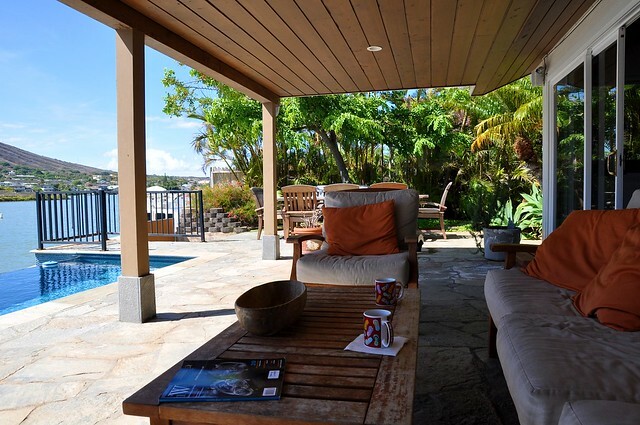 The idea of building bungalows that you can rent out can be a very profitable one. Of course, if you hear the price for building you’ll be impressed. It is not cheap at all! After several years you are going to see a noticeable return on your investment. The value of your property will increase, and the cost for renting them out will also increase with inflation. This may be a good start to make more money with every new year. Bungalow business is not a kind of business to think long, but do fast. These colorful houses made of natural materials are always in high demand in Malaysia. Make them as colorful as the country is.